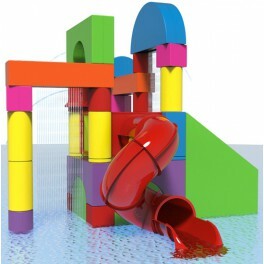 The Moa interactive play structure is one of several fun aquatic games from our Spray Blocks collection. 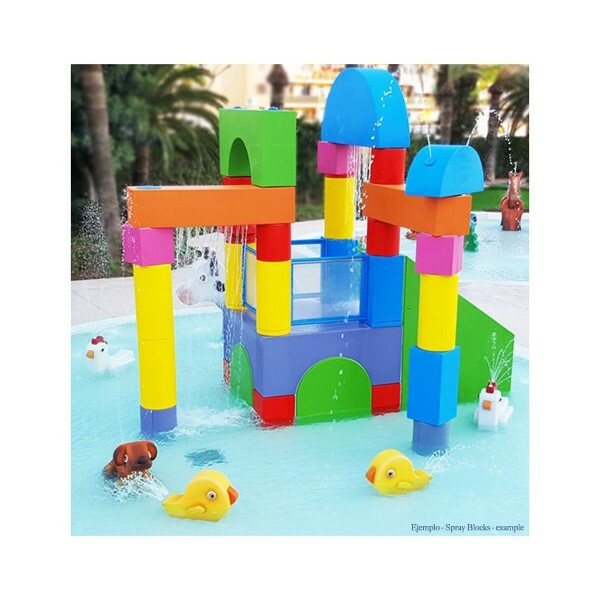 Based on kids’ traditional wooden building blocks, the Spray Blocks interactive water games are a great addition for swimming pools and waterparks. 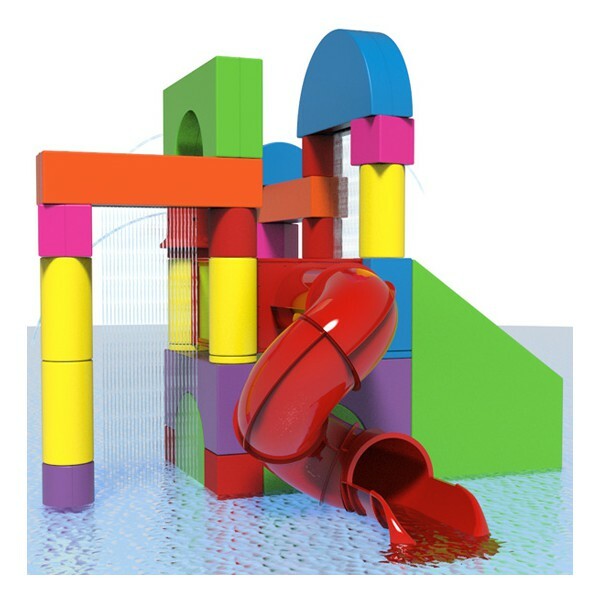 Easily recognised by children who undoubtedly have built cars, boats, and all kinds of playthings using just their imagination, our modular building blocks are used to create an endless number of entertaining aquatic play structures. 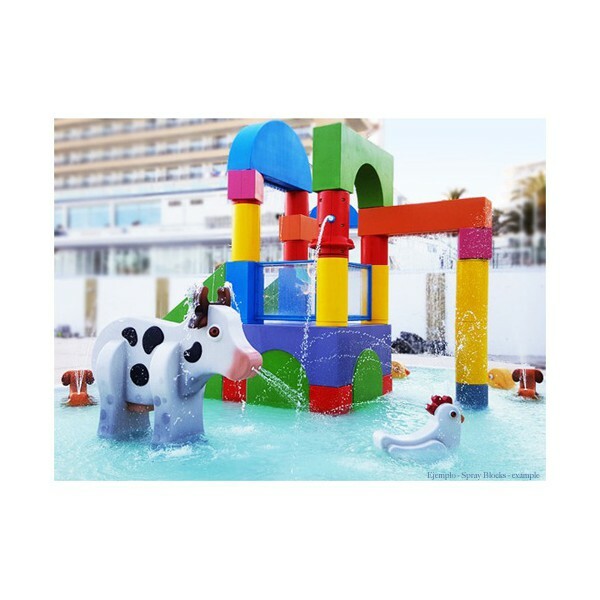 The Moa interactive game can be easily adapted to suit customer requirements and fitted with an assortment of aquatic devices such as jets, showers and cannons. 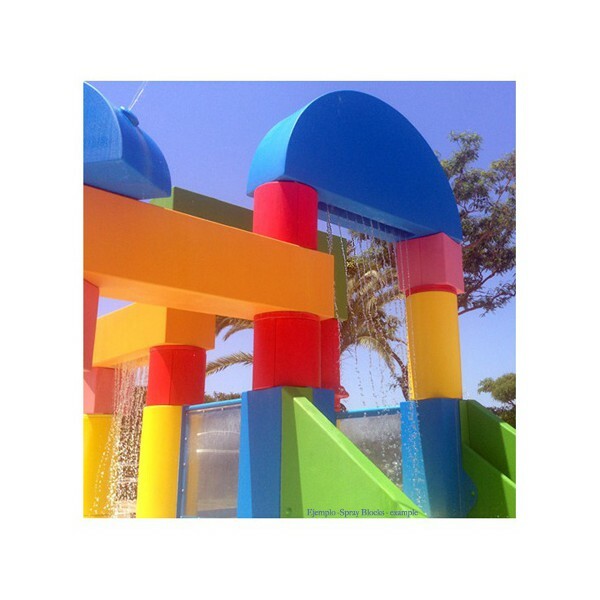 The Spray Blocks interactive play structure has been designed based on directives from Standard UNE-EN 1176-1.